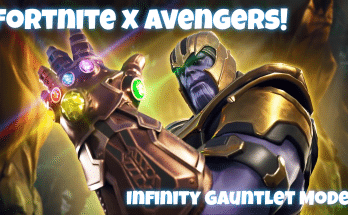 E3: Fortnite for the Nintendo Switch might be closer than expected - miso! The world’s favourite battle royale game might just be arriving on the Nintendo Switch sooner than originally anticipated. Nintendo’s flagship console has become increasingly popular with the younger demographic – the same audience who play Fortnite. With photos hinting at the game’s appearance at the Nintendo booth for the E3, the chances of a Nintendo Switch port are quite high. A tweet sourced an image from a 4chan board supposedly leaking the Nintendo E3 booth layout earlier this week. 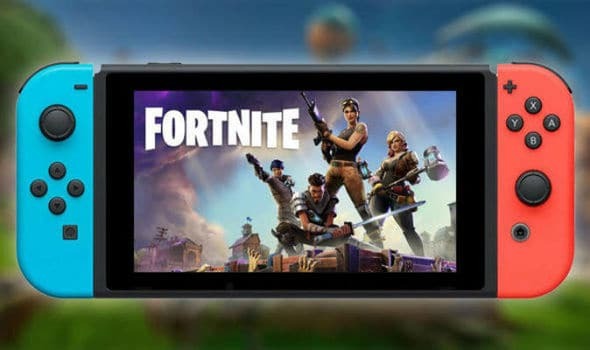 This week, a developer and hobbyist console hacker on Twitter uncovered a file in the Nintendo eShop, appearing to be an update for Fortnite. On top of this, an icon for Fortnite was also discovered in the eShop. 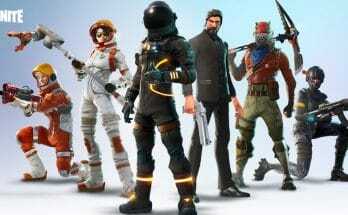 Currently, it’s unclear whether Save The World will also be ported onto the Nintendo Switch, but more news is expected as the E3 summit closes in. Enjoyed this post? Are you excited about Fortnite on the Nintendo Switch? Let us know below, and follow our Twitter, Instagram and Twitch for more miso news! 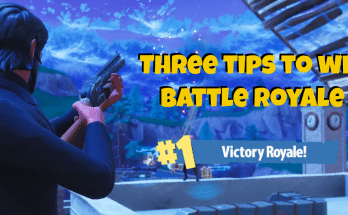 Check out our post on how to win Fortnite battle royale and impress your friends!